Christmas is coming! 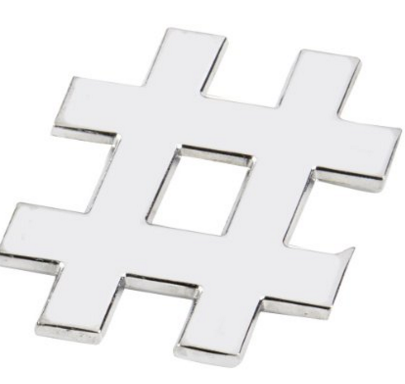 What are you going to get for that social media marketeer who has everything? We’ve assembled some great (and perhaps some not so great) gift ideas which every social media enthusiast will love. Can’t get enough of Facebook? 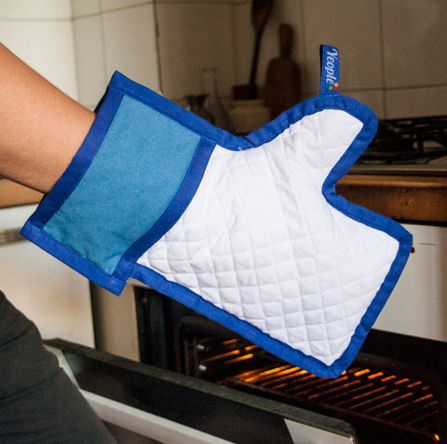 We’re sure you will ‘Like’ these oven gloves. 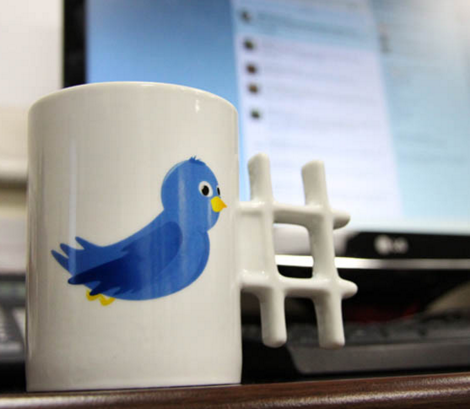 If you need a tea break away from Twitter, grab onto this mug with a hashtag handle. 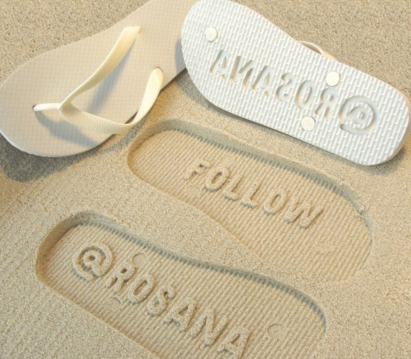 Leave your mark next summer with these personalised social media flip flops. Have a #hashtag always at hand – you never know when you’ll need to open that next bottle! 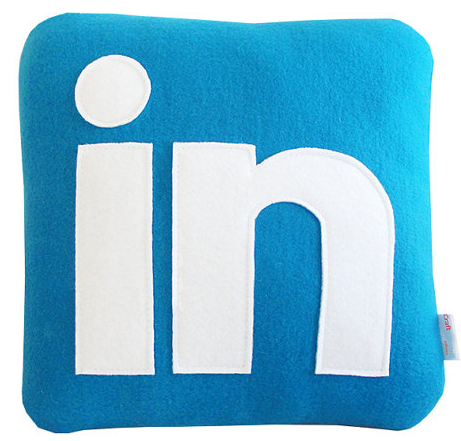 Relax from the pressure of professional networking with some soft social media pillows. 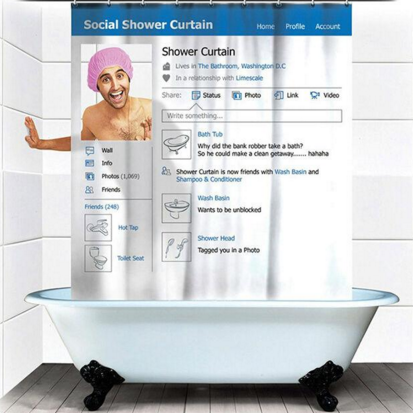 Stay clean and feel connected with this unique social media shower curtain. 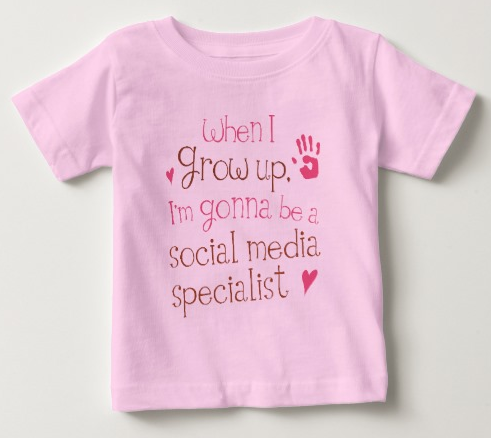 For the next generation of social media kings and queens. And here’s one that nobody in the office wanted to recommend… but we assume somebody might want one? We hope these gifts ideas provide some inspiration for your Christmas purchases! If you’d like some fresh ideas for your digital marketing in the new year, please don’t hesitate to get in touch. The team at Branching Out Europe wish you a peaceful, relaxing holiday and a successful start to 2016!